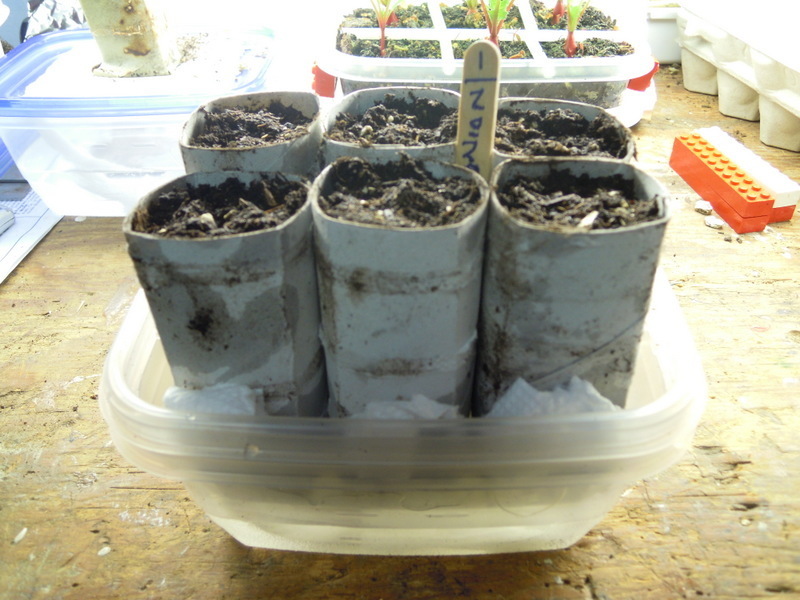 @trolleydriver wrote: In the unheated container there are now 11 Swiss Chard seeds and 1 Spinach seed that have sprouted. In the heated container there are only 8 (just 2 more than the previous day) Swiss Chard sprouted and no Spinach seeds. 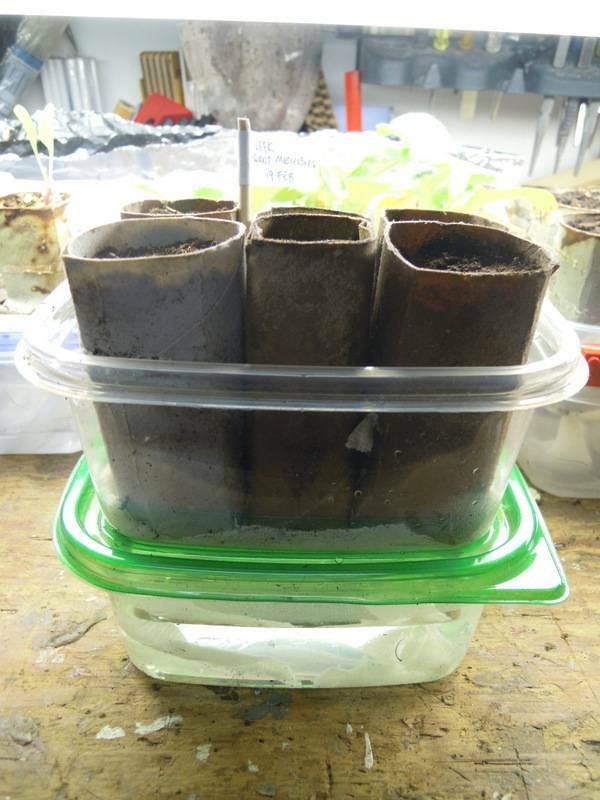 So the germination rate in the unheated container is better than that in the heated container. Oh - spinach. I've gotten the best germination rate from spinach seeds by putting them in the refrigerator, in filtered water for 24 hours. "Did she say, the refrigerator?" Yup. A small percentage of them sometimes sprout in that first 24 hours, but then I take them out, put them in wet paper towel, and set them out in the garage in the dark until the rest of them sprout. I've gotten about 70-80% germination from my spinach seeds within 3 days this way. Also, I no longer try to save them from one year to the next. They seem to have a fairly short shelf life. CK thanks for that information on Spinach seeds. Interesting. CK, When they have germinated, do you pot them until they are big enough to set out? I've tried that, and the spinach seemed to do fine once I transplanted it. I know that is not recommended, since spinach has that sensitive tap root. I think if you transplant it before the taproot reaches the bottom of the pot, you should be able to do it without stressing out their roots. 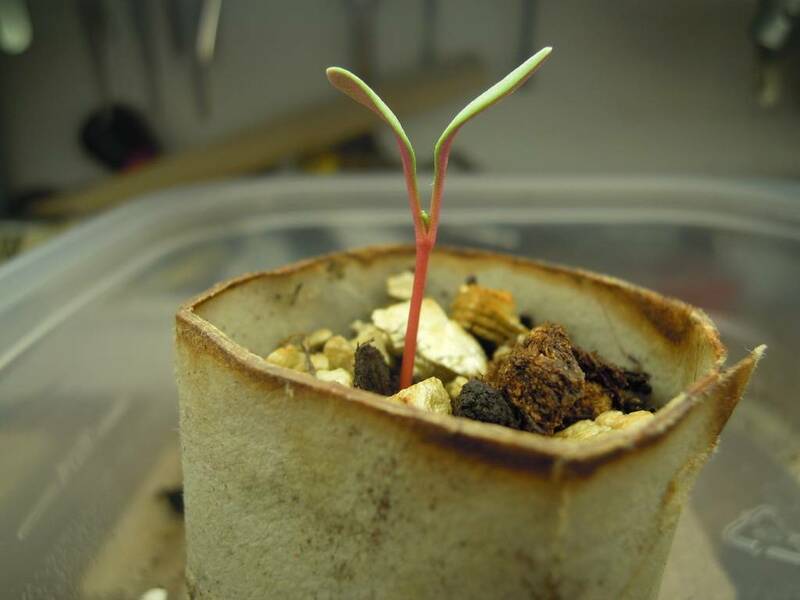 But what I do now is just take the seeds that have sprouted in the paper towel, and go straight to the SFG with them. I like sprouting anything I can in paper towels before planting or potting them, because that way I know I'm planting seeds that are going to come up. 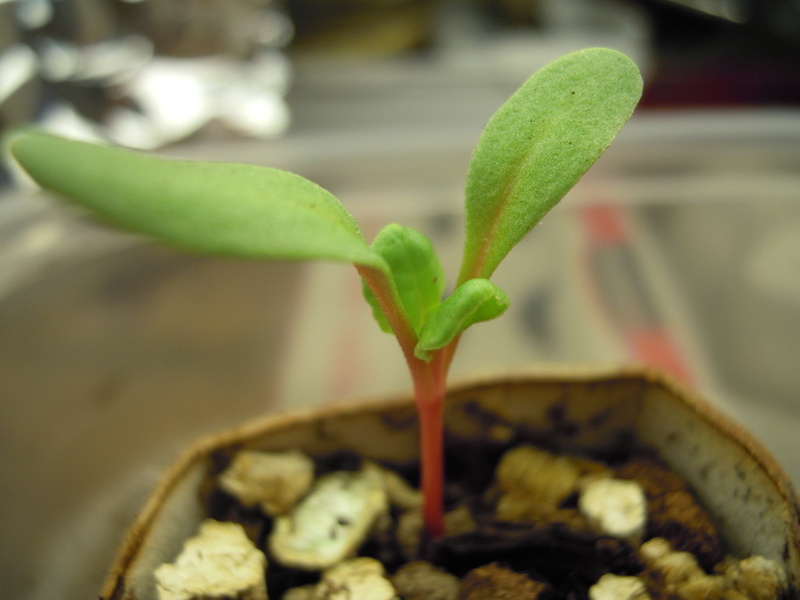 By the way, I checked my notes, and I actually got more like 50% germination after 3 days, then 70-80% within 5 days. Here is a seed germination table that convinced me to try the refrigerator: Temperature effect on seed germination. Look at me (says the chard) ... I'm getting my first set of true leaves. Today, as the snow swirls outside, I am thinking about how many new SFG beds I should put in and where they should be located. The most likely scenario is to convert two regular soil 4x4 beds to SFG beds. They are located behind (on the north side) of the two current SFG beds. That would give me a total of four 4x4 beds. As well, I still would like to have a table top (maybe 2x4) at the back door patio. - two additional 4x4 beds in front (on the south side) of the existing beds. - one 2x8 bed to the far right of the existing beds near the fence line but with space to get behind the bed. - a 4x8 or similar on the front lawn. I would need upper management approval before proceeding with this one. I'm thinking flowers in the outer squares and veggies in the middle squares. The possibility of having a steady supply of cut flowers may help persuade management that it would be a good idea. - a 1x4 table top to be located on the front porch. - one or more beds (size TBD) for flowers to be located between our driveway and the neighbour's driveway. 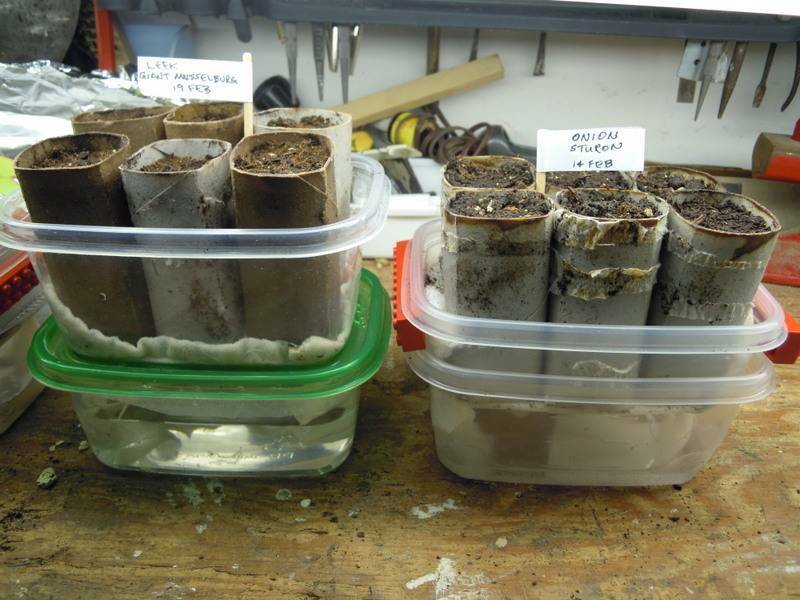 Converting your soil beds sounds wise. How do they do for you? Is the soil well amended, and how are the weeds? ahh, yes. Good ole management. Mine vetoed some of my placement last year. However she was around at the time. Next time I will go by the old adage, it is easier to beg for forgiveness, then to ask for permission. However, you may find me in the bottom of the compost bin late. SR ... the soil beds have been very good for growing veggies over many years. I have had to do very little in the way of amending the soil. But the weeds.Yikes they are a real nuisance. And digging the soil over each Spring is no fun either. I suppose I could leave the soil beds as is for another year and add two new 4x4 SFG beds in front of the existing beds. Decisions, decisions. I do not miss the digging. Nor the weeds. My theme song by mid-July was "Welcome to the Jungle" by Guns n Roses....not pretty! @trolleydriver wrote: SR ... the soil beds have been very good for growing veggies over many years. I have had to do very little in the way of amending the soil. But the weeds.Yikes they are a real nuisance. And digging the soil over each Spring is no fun either. Have you tried mulching your soil beds, TD? I would think that would take care of most of the weeds and prevent much labour. KJ ... Good idea on mulching the soil beds. Now I'm wondering if I should even bother converting them to SFG. Last year I had one pepper plant in an SFG bed and it did not do very well. The pepper plants in the soil bed were better. I also had an eggplant in one of the SFG beds and it really did not do well. Everything else did very well in the SFG beds. 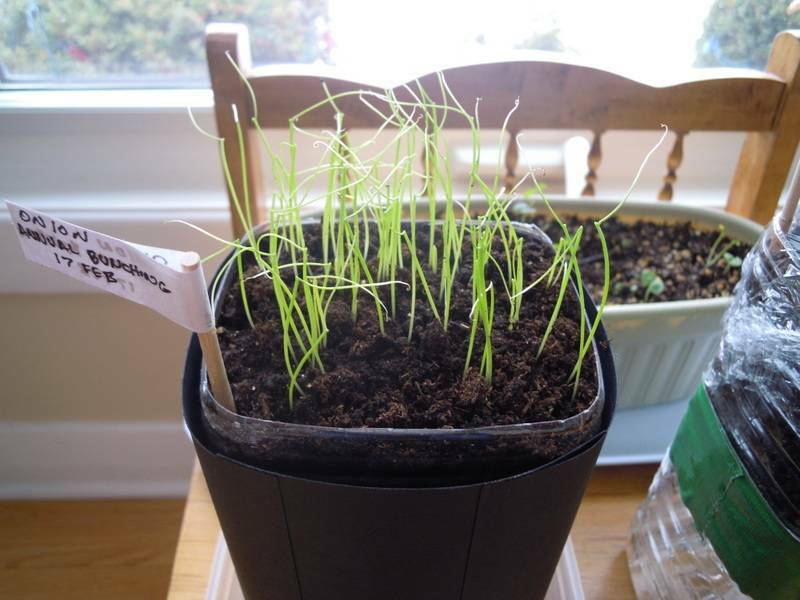 Today I started some onion seeds (yellow onions) in toilet roll tubes which are then placed in a self-watering container. The seeds are heavily sown. Let's see what happens. This new version of a self watering container is made from a 2 litre pop bottle. The bottle is cut in half. The bottom becomes the reservoir. 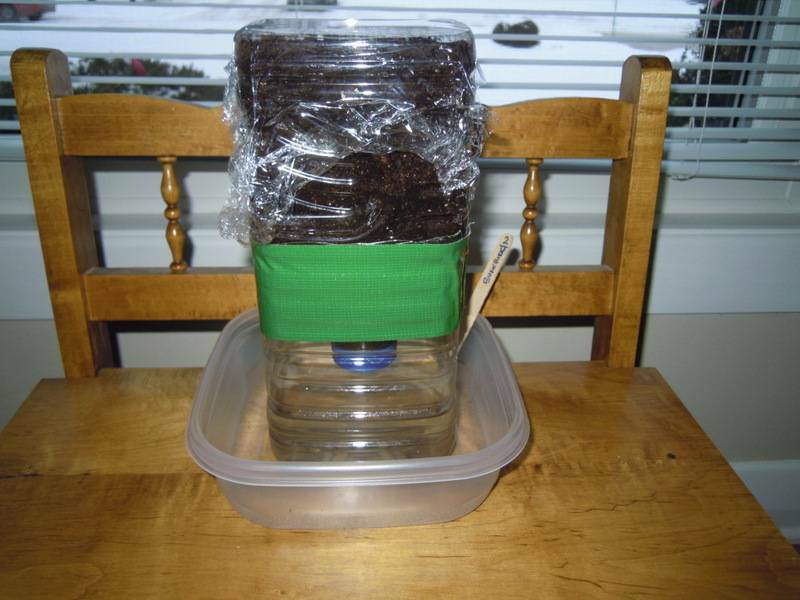 The top is inverted and contains the seed starting mix. There is a hole in the cap through which I have threaded string wicks to keep the soil wet. I've sown bunching onions in this one. 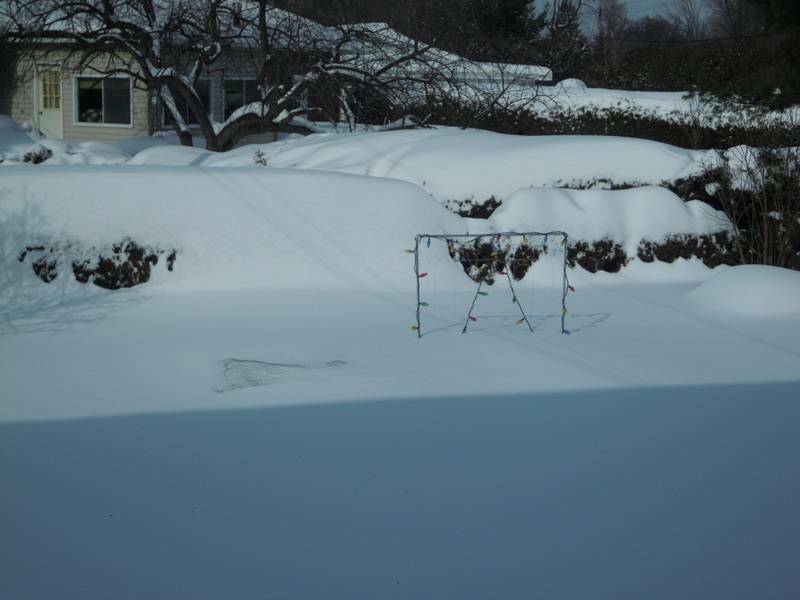 Here is what the SFG beds look like after our record breaking snowfall (51.2 cm in less than 24 hours) received on February 16, 2016. Notice as well that the shadow from the house is getting shorter. Not many days ago the shadow was touching the hedge behind the garden. Yesterday I started some Leeks indoors. I came up with a new idea for the self-watering container. Instead of having the top container held up with lego blocks (which is unstable) I simply put the lid on the bottom container and let the top container sit on top of it. As well, I'm using cloth rather than paper towel for the wick. I love these dollar store food containers. Comparison of the two methods. You are always thinking of something new! I had a nice surprise this morning. 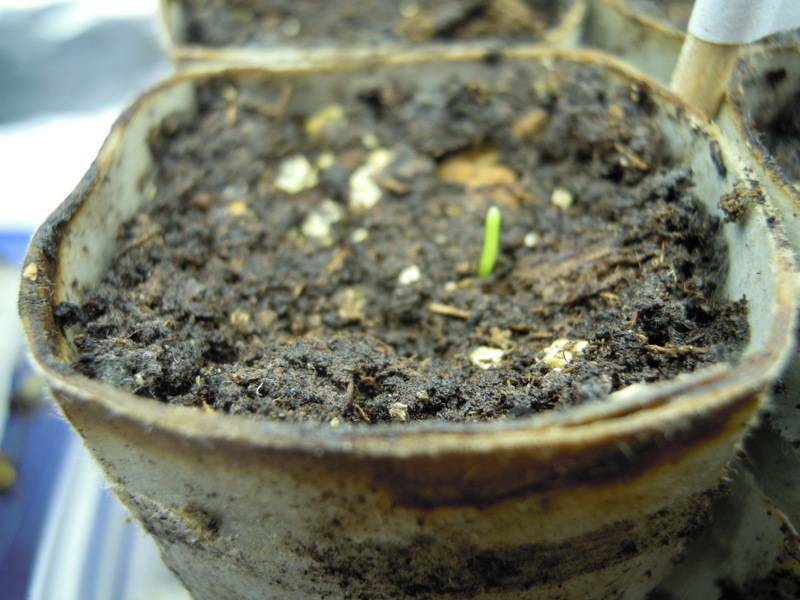 When I checked the self-watering soda bottle container in which I had sown green bunching onion seeds just 5 days ago, here is what I found. 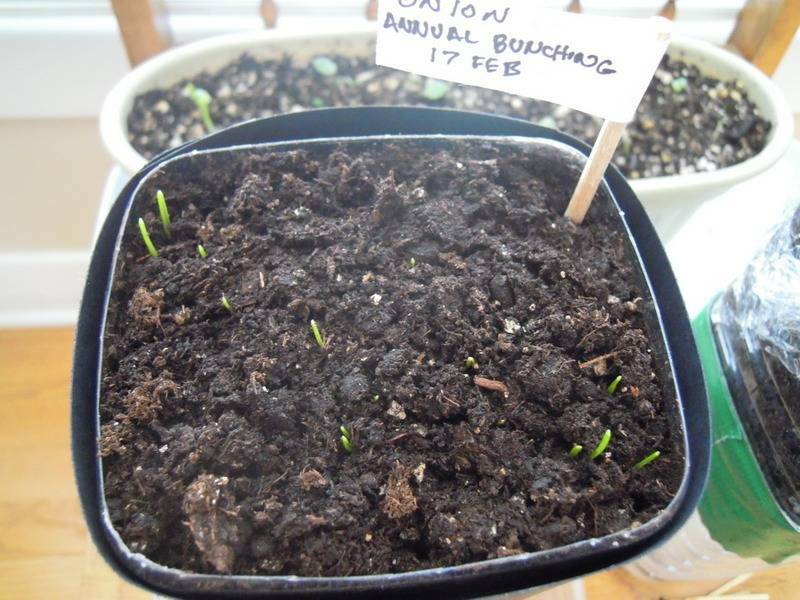 And then another surprise when I checked the container with the yellow onion seeds sown 8 days ago. 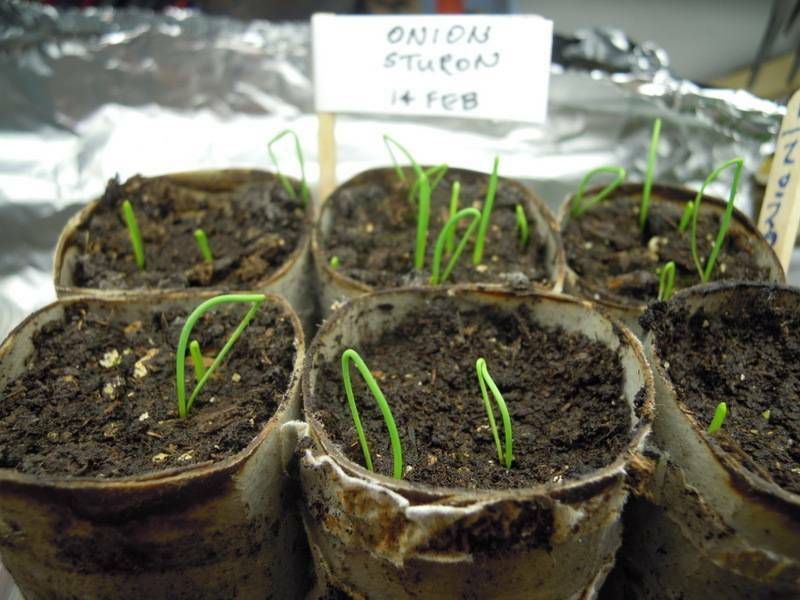 Here is what those onions look like three days later. Bunching onions in the living room window. Yellow onions under the grow light.